Wow, the weeks have just been flying by! Here I am 10 Tea on Tuesday's later. We had snow today, yes we really did *sad face* Sure hope your weather is better than ours. Our prayers go out to our friends in N.C., it is just amazing what mother nature can do. My tulips are coming up and I have some daffodils that have bloomed but it has been too cold to enjoy them. 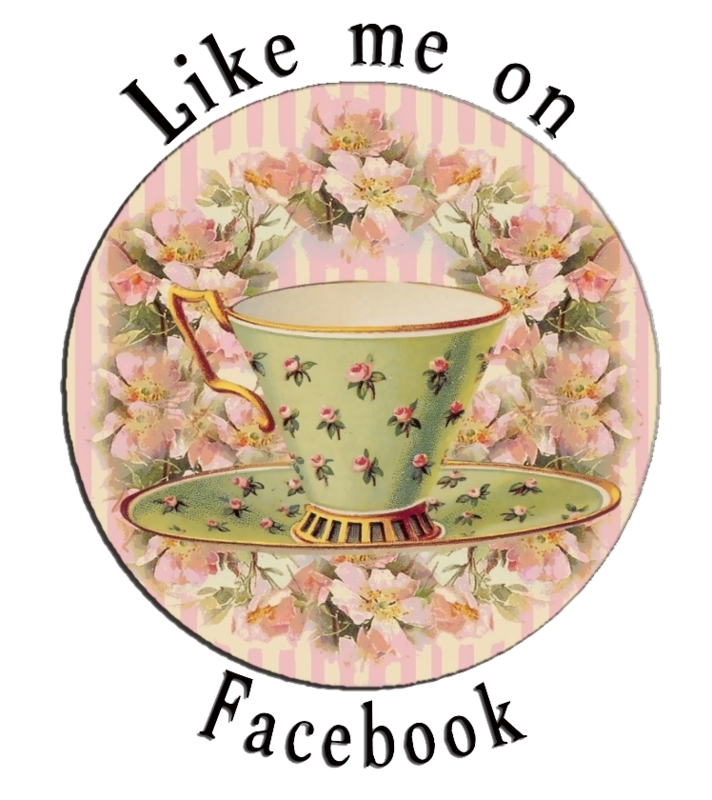 On the up side of things I have been enjoying some wonderful tea (and that is always a good thing!) 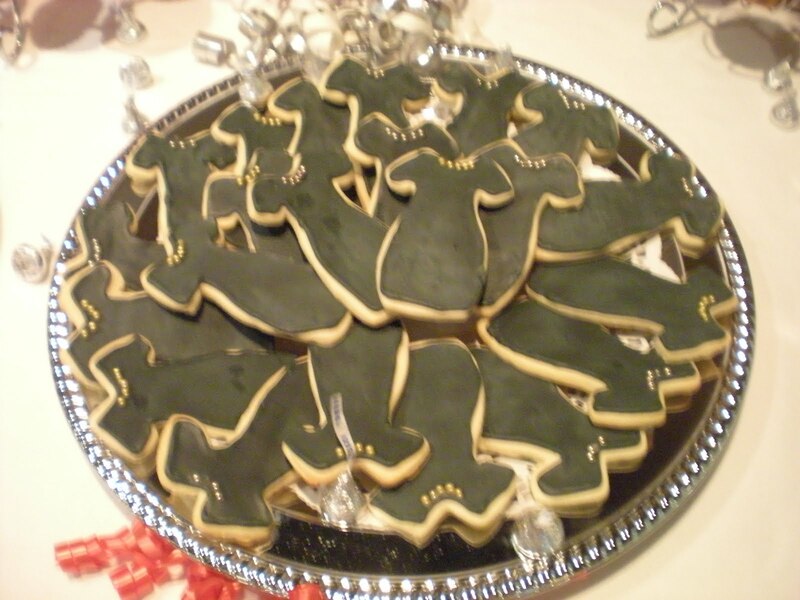 I made some wonderful little black dress cookies for a surprise 60th birthday party on Saturday along with 3 different kinds of scrumptious cupcakes! The photos look weird because the lighting was low (sorry). 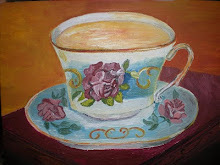 I sure hope all of you have had a great week and have enjoyed a pot...or cup of delicious tea! Donna, I wish I was as good as you in the kitchen - Yum!! It all looks great. You are so creative. You set a beautiful table!!!! Our daffodils are winding down, and no snow here - but rain, rain, rain....... drop by for tea, if you have a moment! You have the most beautiful tables and spreads. And those cookies make my mouth water. What a wonderful treat each time I see your posts. I hope your weather gets better soon, too. I know our weather has been quite strange this year. we had snow recently too... ick, but spring is really on the way!! happy tea day! let me tell you how HUNgry i am right now. i was thinking, oh... i'll visit some tea girls and then go eat. 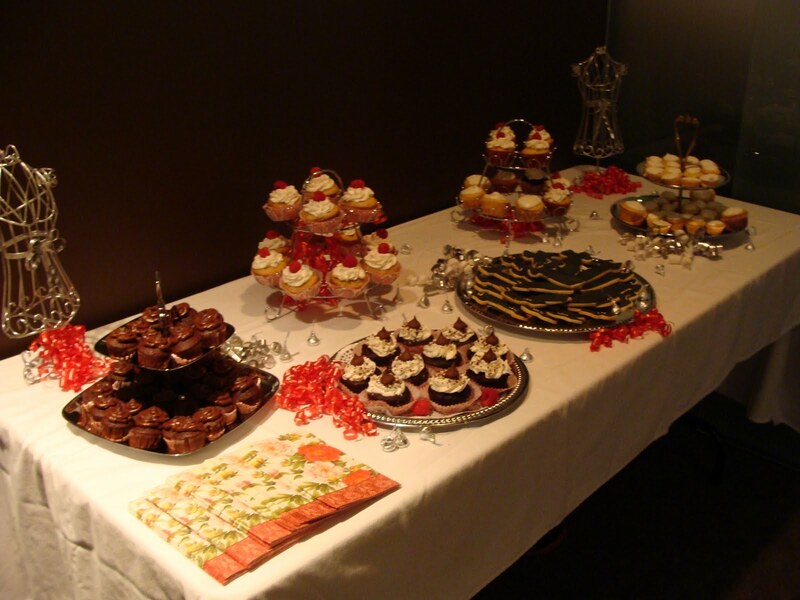 Fancy cookies and three different kind of cupcakes!?! Wow! You are amazing! We have snow flurries in the mornings, but by afternoon it's rain. The tulips are perfectly happy right now .... Closed up tight to the rain .... But lasting longer than normal .... Spring is coming! Would you look at the spread on that table!! Next time I neeeeed an invite... your little black dress numbers look divine, what a brilliant idea!! Happy T Tuesday!! 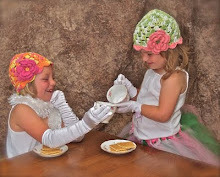 what a gorgeous tea table you set...those are some fab treats and the dresses are the best! Oooh ! little black dress cookies, they look wonderful and what a good idea. I hope you have enjoyed your Tuesday Tea. I am always last to have tea because I put my "tea" up on your Monday and I'm in bed on your Tuesday, so here I am visiting on my Wednesday Ha. we are expecting snow...i hope you have a grand birthday celebration!!! happy t day to you! What a fun looking table! From the above comment...Jean and I live about 40 mins from each other ...we haven't seen the expected snow yet either. Personally I hope they are wrong!! !